Make your choice from a wide range of sightseeing tours offered by the best British tour companies. You can plan your visit to London, choosing from Half Day Tours, Full Day Tours, Evening Tours and extended Tours of London and Britain - most of which include entrance fees and are escorted by London Tourist Board qualified Blue Badge Guides. 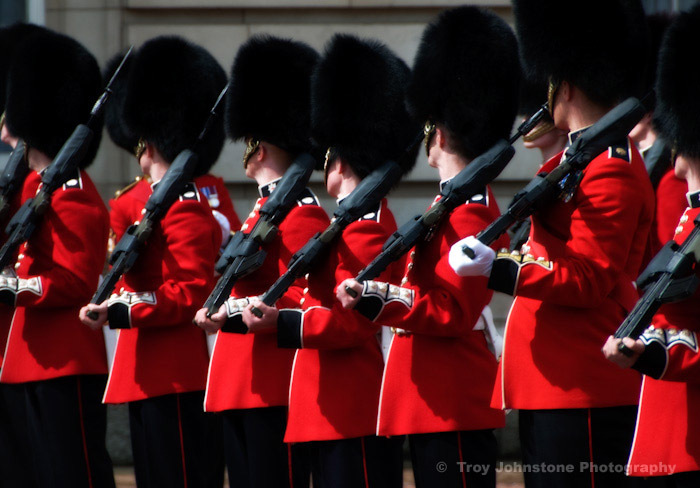 Our range of "Classic Tours" are escorted by professional Blue-badge Guides and include admission to St Paul's Cathedral, the Tower of London or Windsor Castle. Explore London at your own pace on with Original London Sightseeing Tour and the London Big Bus, or discover London's monumental rock landmarks on the Rock 'n Roll London Tour. The Original London Sightseeing Tour :: The Original London Sightseeing Tour provides more than just a great way to travel around London. Live guides, Free River Cruise and Free Walking Tours all included. Click here. Favourites for day tours out of London combine a selection of Windsor, Bath, Stonehenge, Shakespeare's Stratford, Blenheim Palace, Warwick Castle, Hampton Court and Avebury. There are many more. Tours of Britain :: Guide sightseeing coach tours of Britain. Paris via Eurostar, Edinburgh in a day, overnight and extended tours. Click here. Christmas Tours :: Guide sightseeing coach tours of Britain. Paris via Eurostar, Edinburgh in a day, overnight and extended tours. Click here.